Cefival participate to the International Nuclear Power Plant Summit in Istanbul on March, 5th and 6th 2019. The INPPS networking meetings are the opportunity to present CEFIVAL extruded profile and tubular solutions to nuclear industry partners. For any information and meeting, please contact Ms Uygar ARICA, MENA Region Sales & Business Development Manager. CEFIVAL was pleased to receive Eskisehir Metropolitan Municipality Architects The initiative, is part of a technical formation on steel façade applications to deepen the knowledge of the team on the technical and creative advantages of steel façade and we are impressed by the Eskisehir Municipality architects realisations. Our collaboration with one of the most visionary municipality of Turkey will continue and we hope to shape Eskisehir’s new dreams and aspirations. Cefival, part of the International Titanium Association, participate to TITANIUM USA held October 7 – 10, 2018 at the Bellagio, in Las Vegas, Nevada. Delegates at the USA show are comprised of titanium metal producers, fabricators & distributors, raw material suppliers, and consumers. Over 90 exhibitors are on display throughout the show. 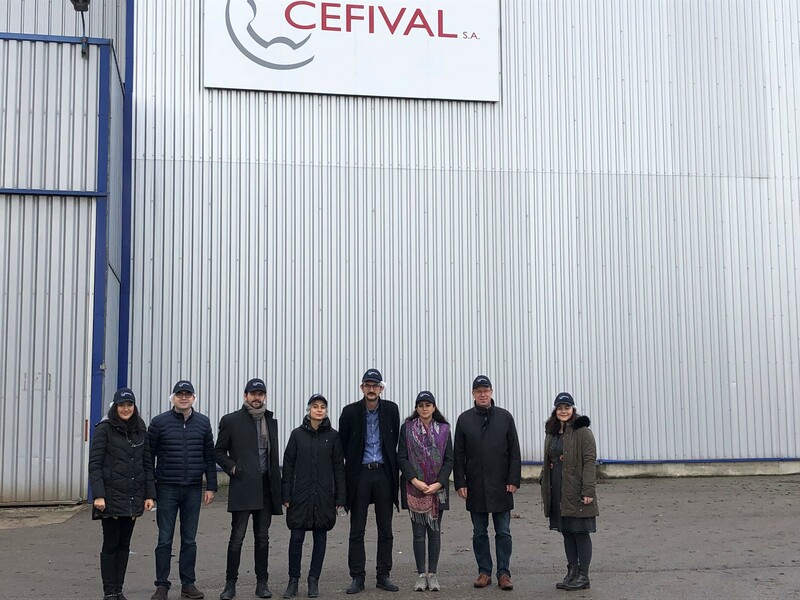 AS member of the GIFAS, Cefival participated to an industrial mission in Mexico from September 10 to 14 in partnership with FEMIA and PROMEXICO to promote extruded profiles, tubes and rings. Cefival successfully participated to the last edition of Farnborough Airshow 2018 in July with sister companies Siderval and Hoesch Schwerter Extruded profiles. 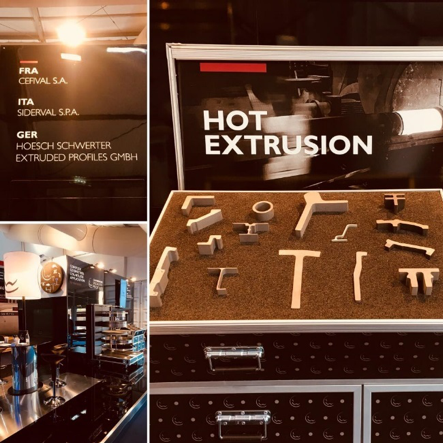 It was a great opportunity to promote the Business Unit Hot Extrusion represented by thee companies and extruded profiles for aerostucture and aeroengines applications. 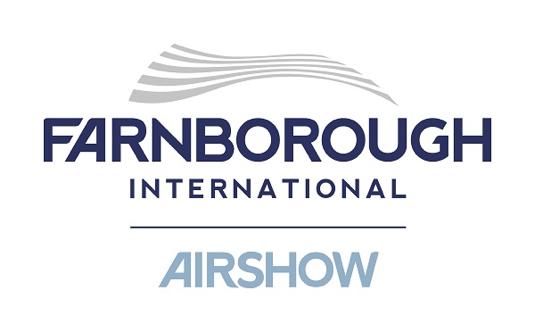 Farnborough continues to remain the place where the entire aviation and aerospace industry gather to learn, network and do business. It has established a reputation built on hosting some of the largest and most successful events in the sector and providing a platform for businesses of all sizes, from all tiers of the industry, to showcase their latest innovations.